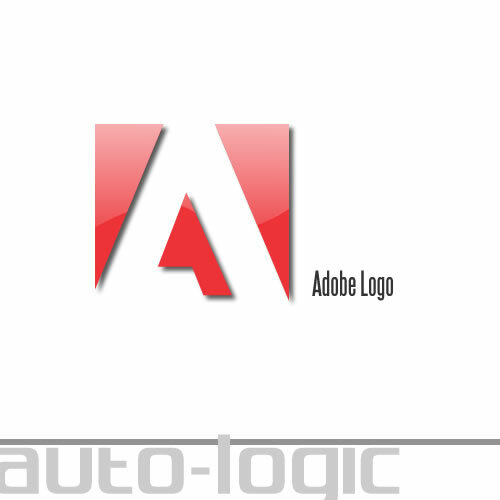 Adobe logo. Good for use with kkmenu. the metal effects are not catching on, but good job.